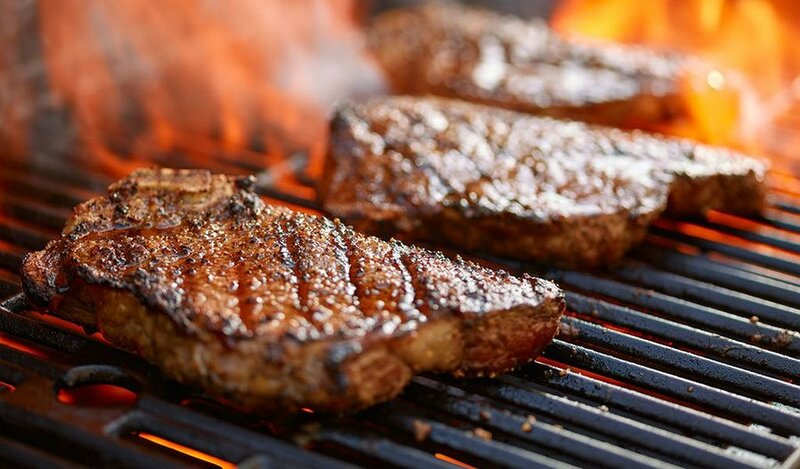 Come and sample our new Steak & Grill Night Menu this Wednesday. There’s 2 x Rump Steak Dinners for £24 and some other great dishes available. 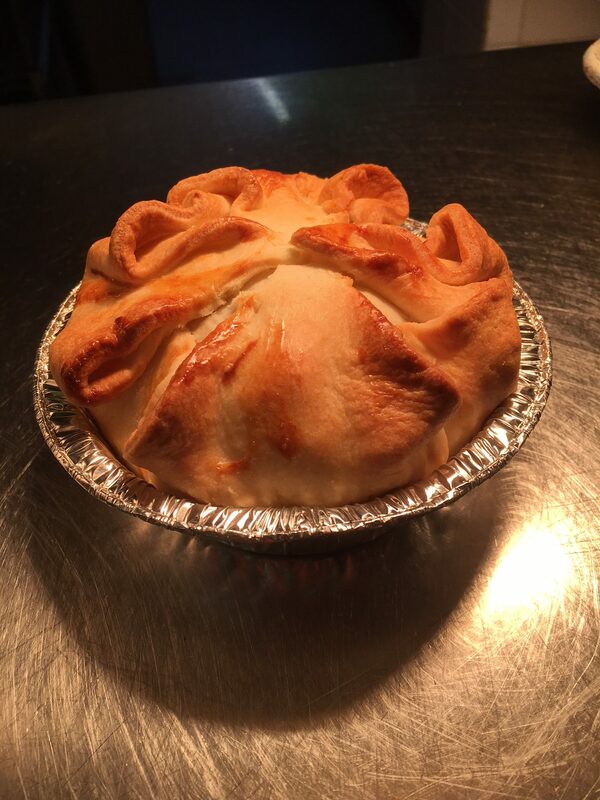 Pie and a Pint: Come and enjoy a delicious Home-made Short-Crust Pastry Pie & get a complimentary glass of Selected Wine or Pint of Beer. 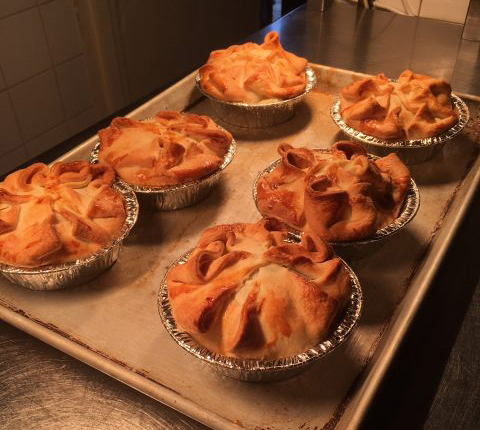 Home-made Short-Crust Pastry Pie & A Pint on Thursday evenings. Half Price Burgers on Monday Nights!